HISPANICS? How long have they really been in the United States? Do they belong just like the majority of the rest of the people in this country? These are questions that seem to cross someone’s mind in today’s political dilemmas. Perhaps they don’t truly understand the history and roots behind the Hispanic culture. Who’s fault is it? Let us begin with the school system. Clearly, U.S. schools will talk about their history first and foremost before anything else. It is the victor history that matters. But if we truly reflected on the history and genealogy of the Hispanic population we will be amazed that indeed they were here first before the pilgrims and many of U.S customs and foods come from what they created and their legacy still lives today in the American culture. The core of any Hispanic, and it is proven with a simple DNA test, is that they are part Native American. Of course, they are! The natives were here first before the Spanish arrival of the Conquistadores. Natives roamed North/South America and the Caribbean. They were a large population each with their unique niche of culture and traditions, but nevertheless, they were still related and cousins in the Americas. The Spanish Arrival changed everything. The Spanish were mesmerized by the cities, customs and especially the gold that was in abundance. Their eyes shined to see that such precious gem was underappreciated by the natives and used for decor and not as equally important in value as it were to the Spanish. That became one of their goals, to obtain such riches but first, they had to settle and conquer the natives which was no easy feat. 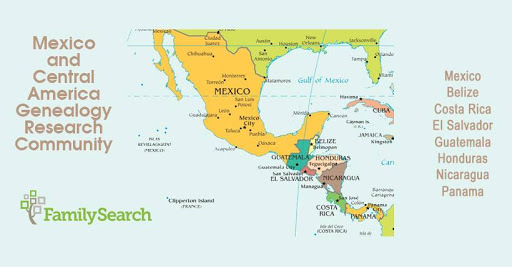 Challenges, struggles, battles and ultimately the defeat of the Aztec empire in Mexico City and surrounding regions were reasons to celebrate their newly claimed territory which did not come easy. The Queen of Spain was angered originally by the treatment of the natives. They were also having sexual relations with the natives, so she then declared that they must respect the natives, teach them the gospel and gave them permission to marry and reproduce as they pleased under Catholic tradition and rules. 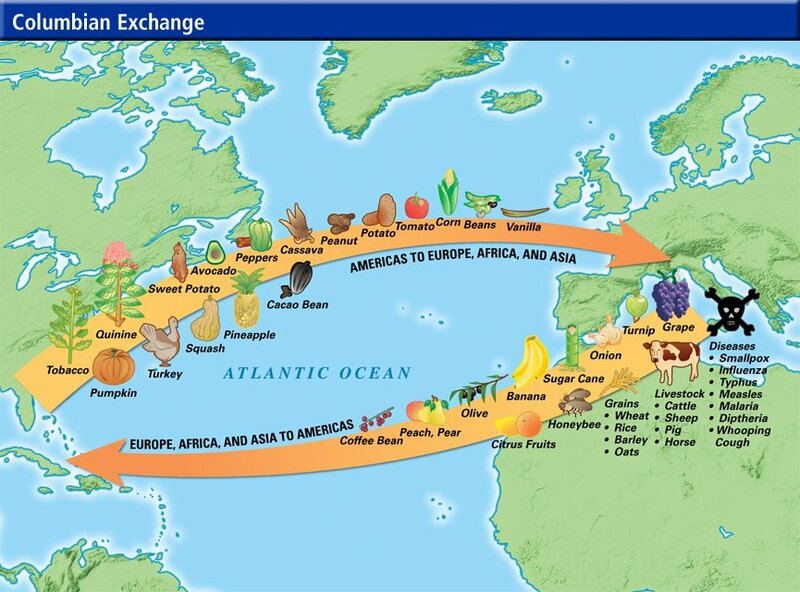 The Spanish brought innovation, new ideas and technology:: the Spanish language, wheat, barley sugar cane, farming and unloaded animals such as horses, pigs, goats, chickens and cows. The natives learned farming techniques and how to use farming tools such as plows. They helped the natives build more durable homes. The soldiers brought weapons that allowed them to more easily hunt. Due to all this the first original cowboy originated. 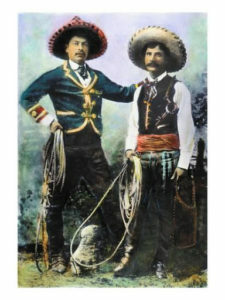 Many of the cowboy’s wear and terms are still used today in the Anglo American Cowboy culture. 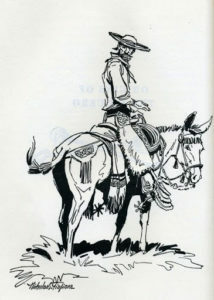 Early Mexican techniques & words for handling cattle can be seen/heard throughout the modern livestock industry, like whenever a cowboy cinches a saddle on his horse, straps on chaps (from chaparreras, Spanish for leather leggings), competes in a rodeo (from rodear, Spanish for to surround), or ropes a horse from his remuda (from remudar, Spanish for exchange). Branding migrated from Mexico. 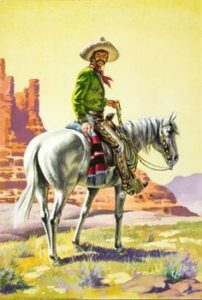 On the Pacific Coast and on Nevada ranches, buckaroos (from the word vaquero) still carry long ropes (nylon these days), ride slick-fork saddles, and use silver-mounted spade bits and spurs. Hence, 500 years later here we are from the initial Spanish arrival in 1492. We have coexisted for this long and thrive today. 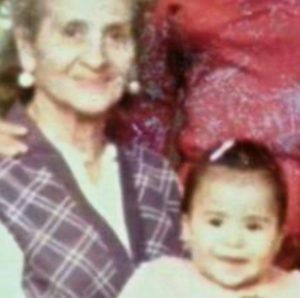 We are of different shades of brown, some of us reflecting the native and others looking just like our Spanish Pioneers ancestors. 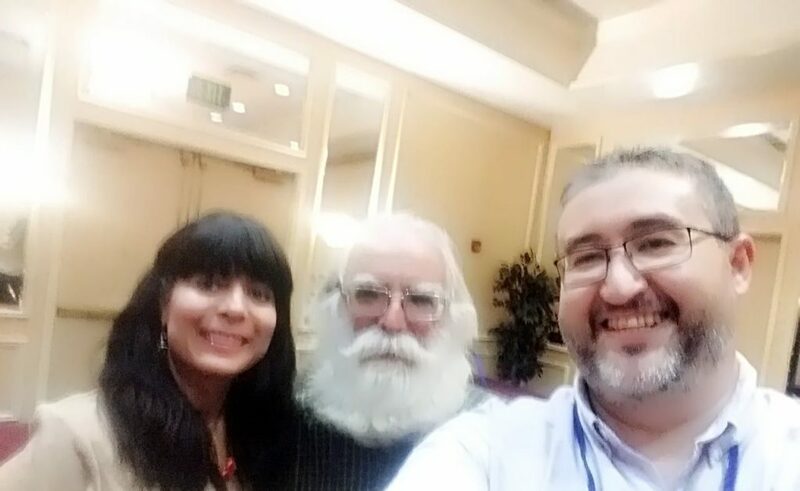 We are “mestizos” of a mixed heritage that connects the old with the new world. States like Washington, Oregon, Idaho, Utah California, Nevada, Arizona, Colorado, New Mexico, Texas, Kansas, Louisiana, Florida etc. were all under Spanish and Mexican rule at one point. 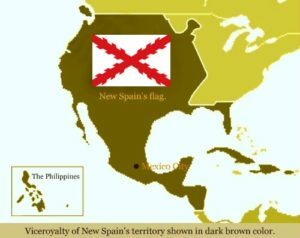 Slowly the Spanish territory started to minimize when the U.S. colonies saw best to expand to the west. 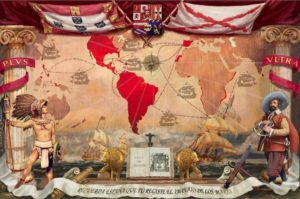 Needless to say, for many Spanish and Mestizos their culture stayed intact for those whose territory ceded to the U.S. Today, you see a richness of culture and pride grasping strong to their Native and Spanish roots. 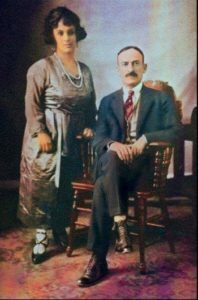 After the Mexican-American War and even before that in Spanish Texas, many people of Anglo descent mixed with Mexican families and today you see a vast number of families that share both cultures and heritage. Our mutual Mexican and Anglo ancestors intermingled then and intermingle today. Many people are proud of this mixed heritage as well. Lynda Carter (Linda Jean Córdova Carter). Irish on her father’s side and Mexican on her mother’s side. 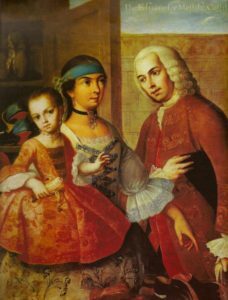 The Hispanic rich history has deeply impacted the genealogy community and the influx of Family Search & Ancestry members. Many enthusiasts have been tracing their roots for more than 20+ years and have a vast and luscious tree to show off. Many have connected to royalty, to African roots, to their Jewish roots, Anglo ancestors and so forth. It is an overwhelming joy to know how far they have come in the past 500 years. FamilySearch and Ancestry have been the epitome of the treasure of their findings for many researchers. They do not need to make expensive trips abroad to find their roots if they don’t have to. As we know research is a painstaking task. 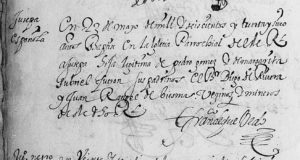 Spanish Colonial documents are wonderful once the individual gets a hold of the nitty gritty way of doing things. They must pay attention to the abbreviations, and learn the different cursive writings used in each century which is the hardest thing of all if you ask me. The abbreviations are repetitive and the documents flow like a prayer since the Catholic church was so stern in perfection. In such documents you will find plenty of information to grow your family tree; parents and grandparents names are included. What a beauty to see such names flourish, it will take the Hispanic individual a further step back to the next generation. Many times it will tell the researcher what part of Spain they originated from and if they are lucky, what native tribe they are from. 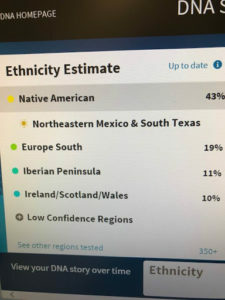 As for me, with all the records I have found, I have one proven lineage that originated from the Apaches, for it stated my 9th great-grandfather who was Apache from the northern frontier of New Spain (currently Chihuahua state), circa 1790’s was adopted by a Portuguese family that settled in that area of New Spain, which is today Mexico. Lest we forget that not only do Mexicans have Native and Spanish but also have an array of other ethnicities that came to New Spain/Mexico and called this their home as well::: Blacks, French, Irish, Middle Easterns, Greeks, Italians, Polish etc. Genealogy is not easy or should be taken lightly and surely they shouldn’t throw the towel right away just because they get stuck. There are various ways to get the help they need if they are stuck and truly want to get beyond the brick wall. They must join common Hispanic genealogy communities. Today, you will find a vast number of them online with business websites as well as Genealogy groups on Facebook. 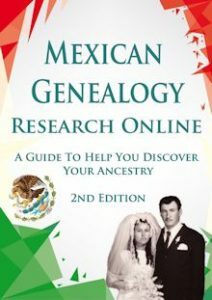 Mexican genealogy is booming! As people discover their roots you will see more of a movement of pride as they discover their Native, Spanish and Mexican achievements and time of arrival. We are all on the same boat finding our roots so we can pass the valuable information to our younger generations, so they never forget who they are so they can move forward with a strong armor of esteem and pride toward the future. As humans we all deserve to know who we are, that in turn will help us understand each other better and more mutual respect will exist amongst all cultures. I have various culture and history pages and groups on Facebook, one history group is called “New Spain and Mexico History”. You can easily find me on Facebook, Twitter, & Linkedin as Cindy A. Medina. Thank you for me giving me the time to talk about Mexican History and Genealogy for this wonderful organization! 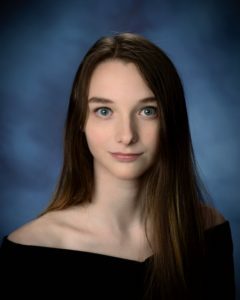 In this third installment of our new guest blog series #IamNextGen Spotlight, Renée Schmidt gives us an indepth look at her software program, Census2Ged – an exciting new tool for genealogists. Wait, What is Collateral Research? So, How Does Census2Ged Help With Collateral Research? 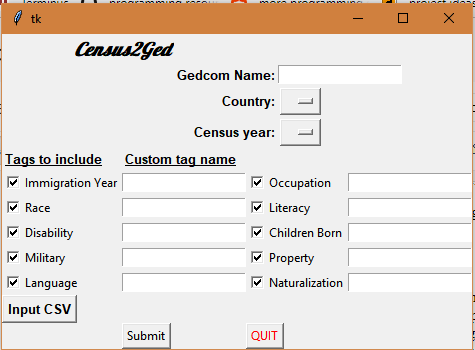 Eleven months ago I published version 1.0 of my software, Census2Ged. It was buggy, had no customizability, and had an appearance reminiscent of the dark days where graphic design and software had an oppositional relationship. I am happy to announce that those days of visual and operational vulgarity are now over, thanks to the advent of the latest version, Census2Ged v2.1. The functional differences between v2.1 and all previous ones are massive, and the program will change the ease of conducting collateral research for all who use it. I’m glad you asked! Collateral research is the act of researching those who were not necessarily related to your ancestors but were relevant in some way to the ancestor’s life. These could be indirect relatives, friends, neighbors, classmates, etc. Investigating these people can give insight into ancestors lives where significant pieces of the story are missing. In the USA, the further back into history you go, the more you will find nationality specific clusters of individuals living together (potentially helpful for finding an immigrant ancestor’s origin) and the more common it was for members of the same family to live in the same small area as one another (very helpful for finding the elusive parents of an ancestor). One of my favorite sources for my collateral lines is censuses because they show individuals living in close proximity to one another over long periods of time. If all else fails, I can count on collateral research as a potential brick wall destroyer. Another fantastic question! 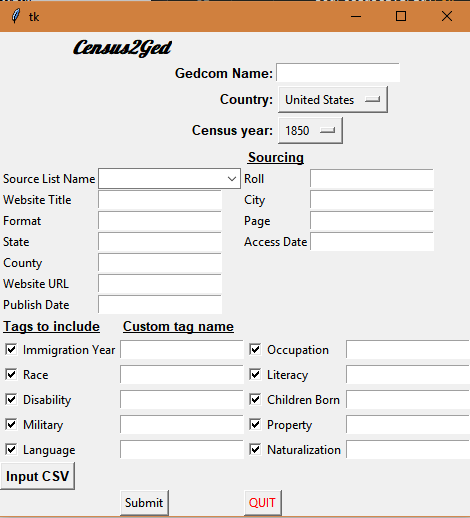 The main purpose of Census2Ged is to turn transcriptions of Censuses and Household Examinations into gedcom files while preserving as much information from them as possible. Here is a visual representation of 2 consecutive 1910 census sheets for my Byers family after they were turned into a gedcom file using Census2Ged (I used YEd’s gedcom import to make the graphic). As you can see, out of over 100 individuals only 9 are not attached to families (these 9 all either lived alone or had non-standard relationships with the heads of their households). My favorite part about this new gedcom though is that nearly every fact contained in each census is preserved as well, and each fact has a full citation attached to it. These facts represent ~77% of all information contained in the 1910 census, for a full list on exactly what information is and isn’t represented you can consult the more technical documentation here: https://github.com/xXReneeXx/Census2Ged. 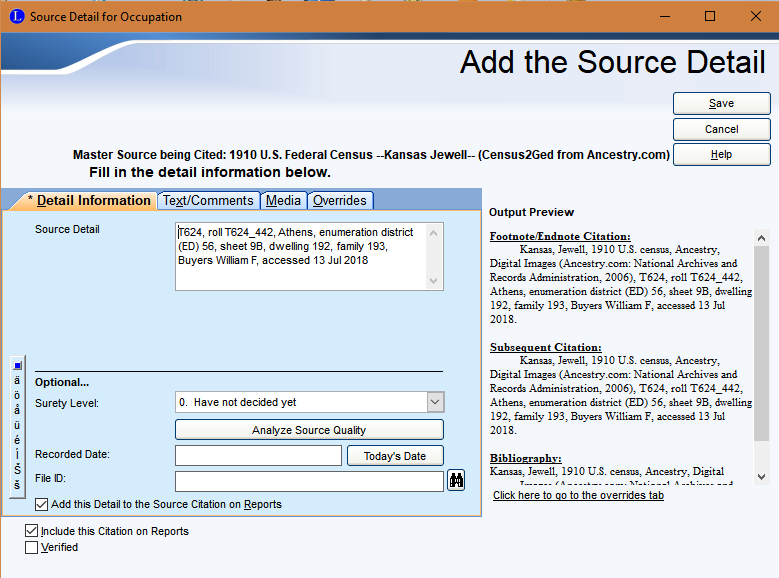 The citations generated by Census2Ged were made to conform to the ones written using LegacyFamily Tree’s Source Writer. That is to say that while they don’t import completely cleanly into the Legacy Source Writer (which is, as far as I know, impossible to import into) they are formatted exactly as if they had been written in the source writer. Kansas, Jewell, 1910 U.S. census, Ancestry, Digital Images (Ancestry.com: National Archives and Records Administration, 2006), T624, roll T624_442, Athens, enumeration district (ED) 56, sheet 9B, dwelling 192, family 193, Buyers William F, accessed 13 Jul 2018. Under the release titled “Census2Ged v2.1” click on the download link for Census2Ged v2.1.zipas shown below. Extract the files like you normally would, I suggest saving the program in your documents folder. Navigate to where you saved the files and double-click the file named Census2Ged.exeto run it. It’s possible your antivirus will flag it as malware. I can assure you it is completely safe and if you wish you may contact me and ask more questions about it. It is likely being flagged because it is a new release so not many people have downloaded it. Congratulations, you have successfully started the program! It’s important to realize that Census2Ged is not for transcribing censuses, merely for converting transcriptions. 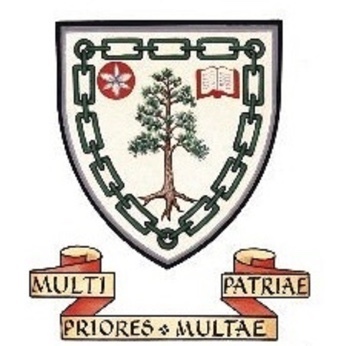 To make transcriptions you must use a program called Genscriber. Genscriber is a completely free piece of software used for transcribing things like censuses with ease. 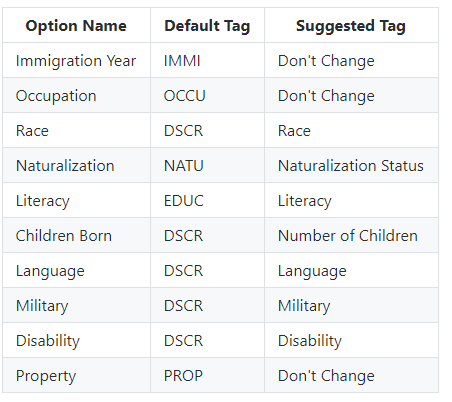 It comes with templates for the United States Censuses which you can use with my program. I also wrote a custom template for the Swedish household examinations which you can use in Genscriber. To use in genscriber find the Custom-Template-Files folder in Census2Ged’s files, then copy the template file over to Genscriber’s template folder and use as you normally would. My template folder is located at C:\Users\Renee\GenScriber\include\templates, however, yours will be located in a slightly different place. 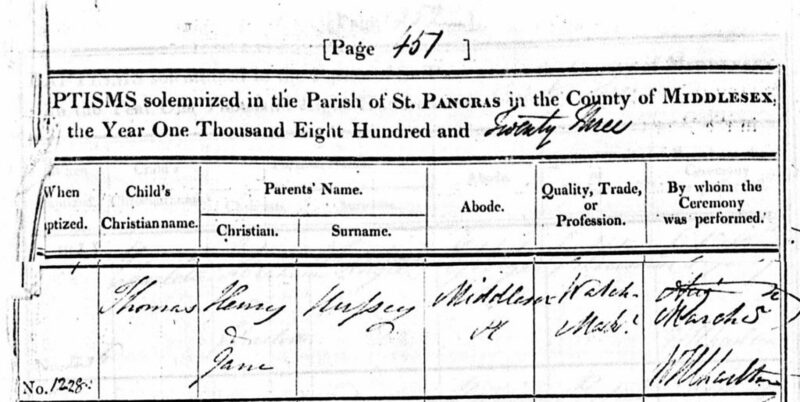 You can then transcribe a census from the year of your choosing, save it as a CSV file, and import it into Census2Ged. Let’s go over each field and explore its use. This will be the name of the final output gedcom file. The gedcom file will save in the same folder as the Census2Ged application. Select the country you transcribed a census from. This will change all the other options to the relevant one for the country you chose. Currently, the only available countries are the United States and Sweden but I hope to add more in the future. When you select the country the earliest available census year will be selected automatically, however you can change it easily using the drop-down menu. 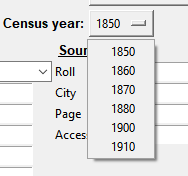 The currently available census years are 1850-1910 for the United States and 1881-1885 for the Swedish Household Examination Records. Sourcing is currently only available for the United States Census. 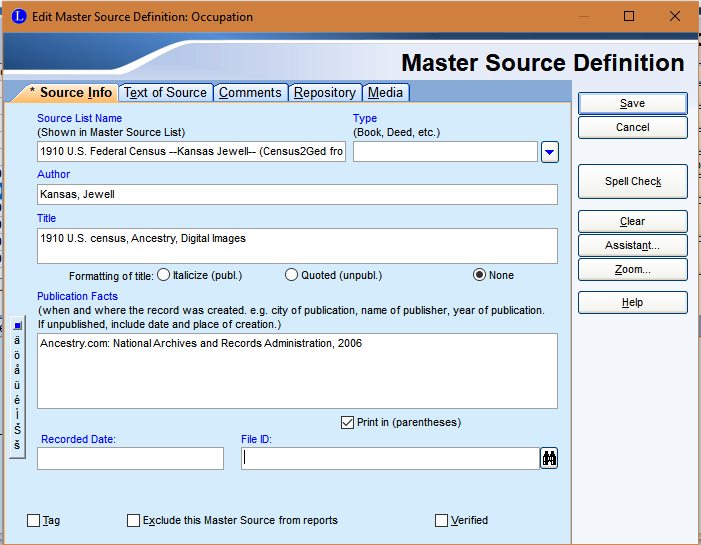 Source information defined in this section is applied to every fact created in the final gedcom, resulting in a fully sourced file. This is the name of the master source that will be displayed in the master source list in Legacy Family Tree. For recommendations on how to name these, you can see my post on naming master sources here. 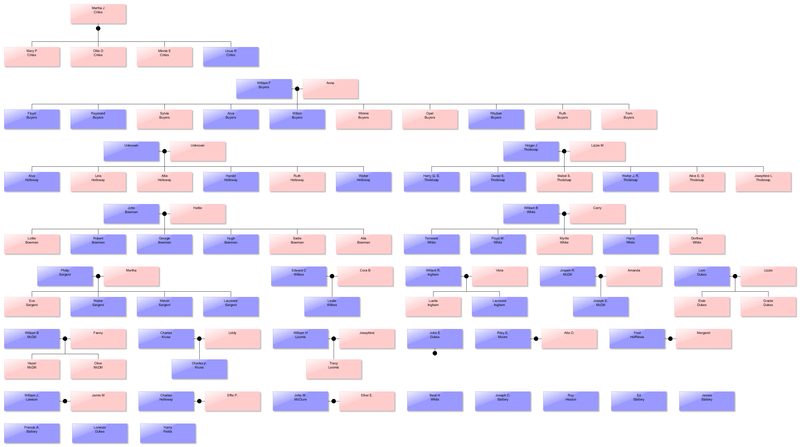 The rest of the sourcing fields are fairly self-explanatory and are named as they are in the Legacy Family Tree Program. However, if you would like a more detailed explanation of how you should fill these out I suggest you take a look at page 22 of this pdf. It explains everything you need to know in detail. So any custom tag you enter will show up as that type of event no matter what program you use. Realize that the Swedish Household Examination part of Census2Ged is still somewhat experimental. That said, it has some really cool features. For instance, it intelligently sorts everything in the name field of the Household examination to determine the relationship, first name, last name, gender, and occupation of the person. The program would be able to identify ‘enk.’ to mean that the person is a wife married to the head of the household and identify ‘Johanna Karolina’ as the first names and ‘Johannesdr’ as the last name. It also uses a machine learning mechanism to continually add names to its dictionaries. So let’s say that the name ‘Karolina’ was not in my program’s first name dictionary already. Because it appears before the last name and after a first name, the program identifies it as a first name and adds it to it’s dictionaries. I would highly recommend that you don’t import the final file directly into your main one. 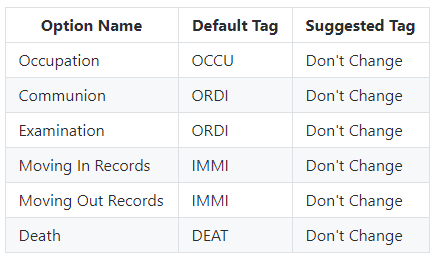 Rather, I suggest importing the file as a new gedcom so that you can standardize the formatting of the names and the locations and make any other changes you want. 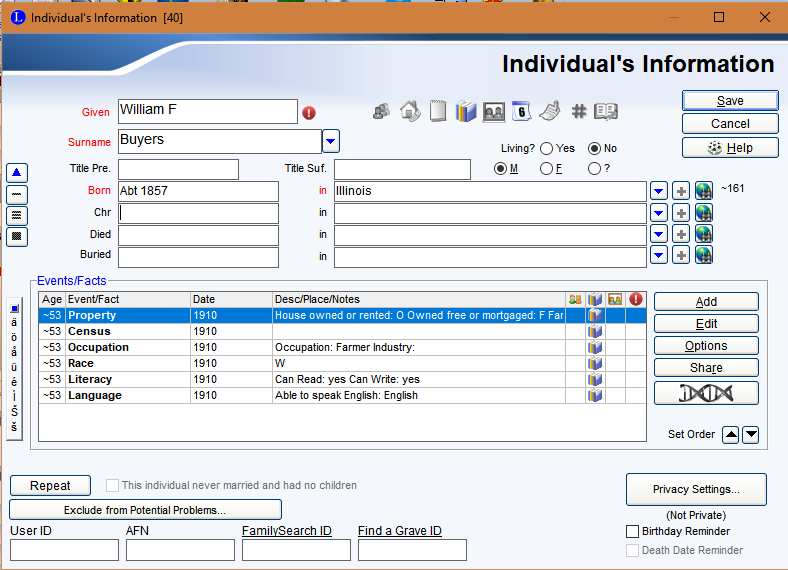 Then you can import the cleaned gedcom into your main file. 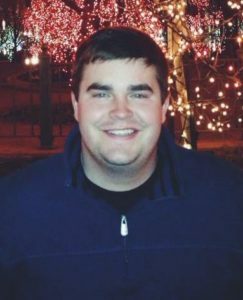 In this second installment of our new guest blog series #IamNextGen Spotlight, Dallas of Turning Hearts Family History and Genealogy Blog explains how to navigate the challenges of German Geography. One issue we deal with in German Geography is Exclaves and Enclaves. Exclave – a portion of a state or territory geographically separated from the main part by surrounding alien territory (of one or more states). 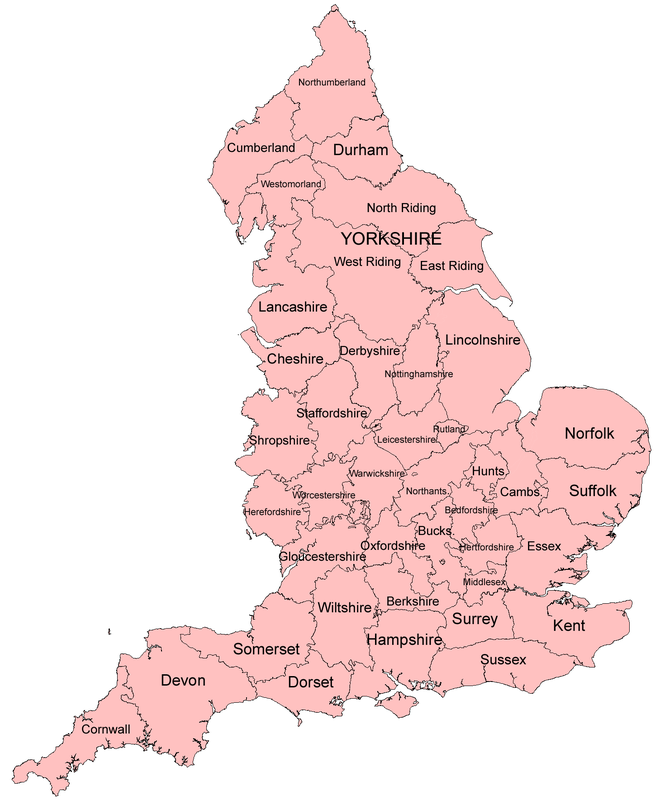 Enclave – a territory, or a part of a territory, that is entirely surrounded by the territory of one other state. 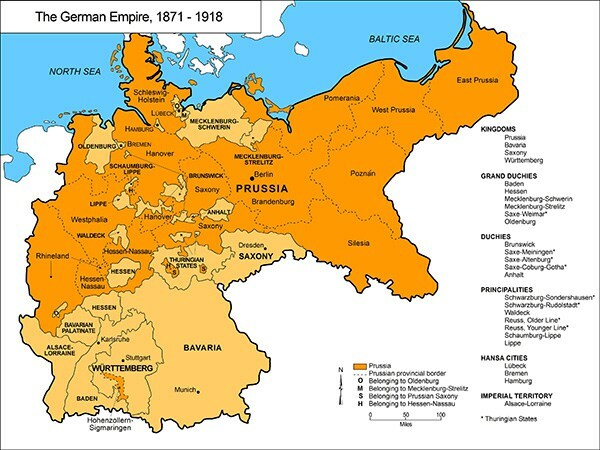 Let’s take a look at maps that show us the various territories and geography of Germany. 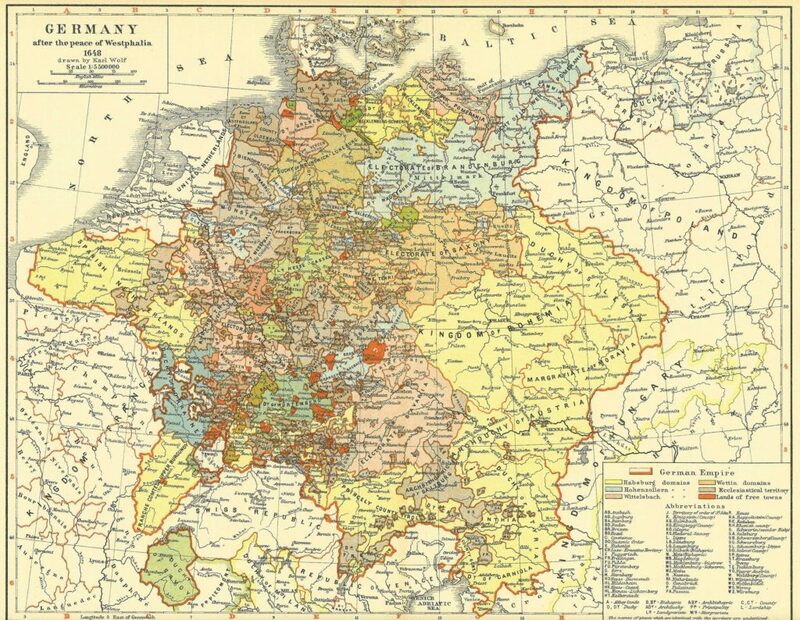 Just look at this map from Germany in 1648. Look at the complexity and the many enclaves and exclaves. The map above is the largest Germany ever was. If it was ever in Germany than it was in Germany in this period. When recording a German place include town, county, province which can include (state, kingdom, principality, counties, free cities) and country (Germany). There are 38 entities (units) in Germany. How do we determine the name of the corresponding counties, provinces? Use the Meyers Gazetteer. This will be your go to resources for finding key information for Germany cities, counties etc. One important key to remember is that you should not change the official spelling of German towns, counties and provinces to english because you will not be able to find those names in a map. However use Germany instead of Deutschland because Germany is the international index name used by family history programs. Find Dallas online at Turning Hearts Family History, on Facebook, Instagram and Twitter. Dallas is an adventurous son, the FUN uncle and college student living in the great state of Minnesota. I attend Brigham Young University during the year and come home during the summer. 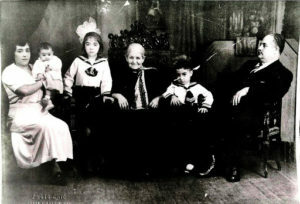 Family History is my passion and I love helping others catch the wave of finding their personal history. 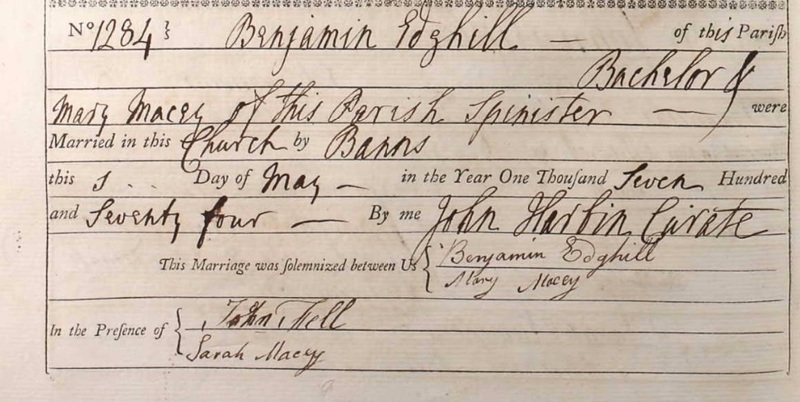 I started family history when I was 13 years old and have gained a love for it ever since. 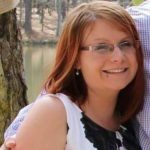 While on my mission for my church in Arizona I participated in family history and helped many start their personal discovery. Besides family history I enjoy playing racquetball, watching movies and binge watching my favorite tv shows.